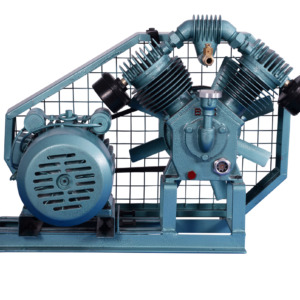 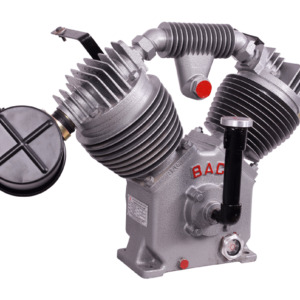 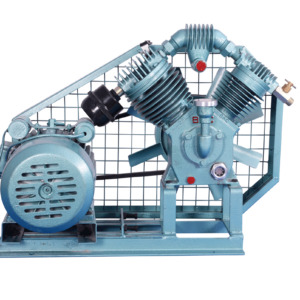 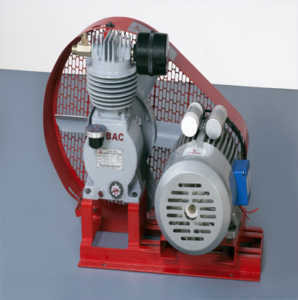 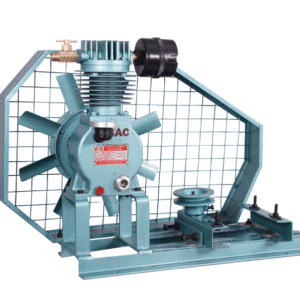 BAC-D-750 and BAC-TS-750 models are a 7.5 horsepower double cylinder air compressor specifically designed for agricultural purposes. 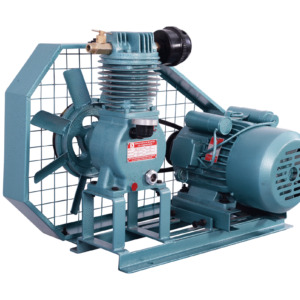 These compressors withstand continuous load even in the harshest conditions. 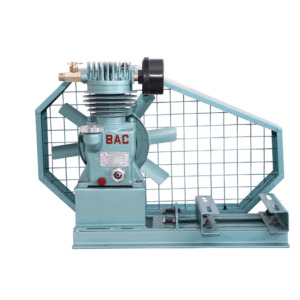 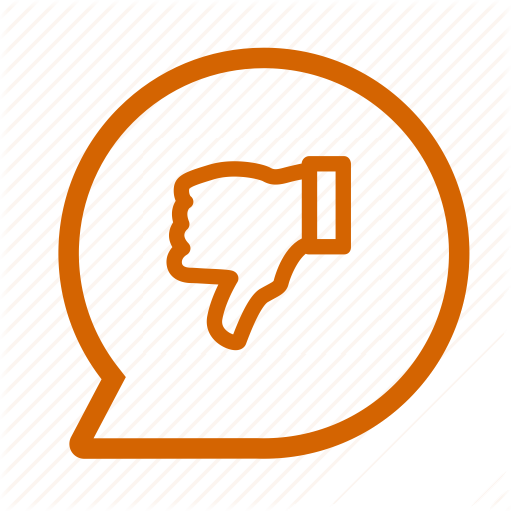 They operate it high depth bore wells with ease and is very popular for its reliability in the agricultural field.